If Delta doesn't feel at home in Georgia anymore, Virginia and New York are standing by. Georgia Republicans are threatening to withhold a hefty tax break for the airline because it ended a travel discount for the NRA. Lieutenant Governor Casey Cagle said corporations "cannot attack conservatives and expect us not to fight back." Democrats in other states responded Tuesday by publicly wooing Delta. New York Governor Andrew Cuomo issued a statement inviting Delta to move its headquarters to his state. "While Georgia politicians may disagree with the airline's principled stand, we here in the Empire State welcome Delta with open arms," he said. Kathy Hochul, the lieutenant governor, added her support. The mayor of Birmingham, Alabama, also chimed in. On Saturday, Delta (DAL) joined United, Hertz, Enterprise and other businesses distancing themselves from NRA after the school shooting in Parkland, Florida. In Georgia, lawmakers were considering a bill that would eliminate a state tax on jet fuel, which could save Delta tens of millions of dollars. It coasted through the House last week, but Senate Republicans have threatened to block it. Cagle, a candidate for governor, vowed to "kill any tax legislation" that helps Delta unless it reverses course. Delta has called Atlanta home since 1941 and is an important part of the state economy. Last week, Republican Governor Nathan Deal said the tax break would "keep Georgia competitive as a major international hub of commerce." At the time, Deal said he was "confident" in speedy passage of the bill. 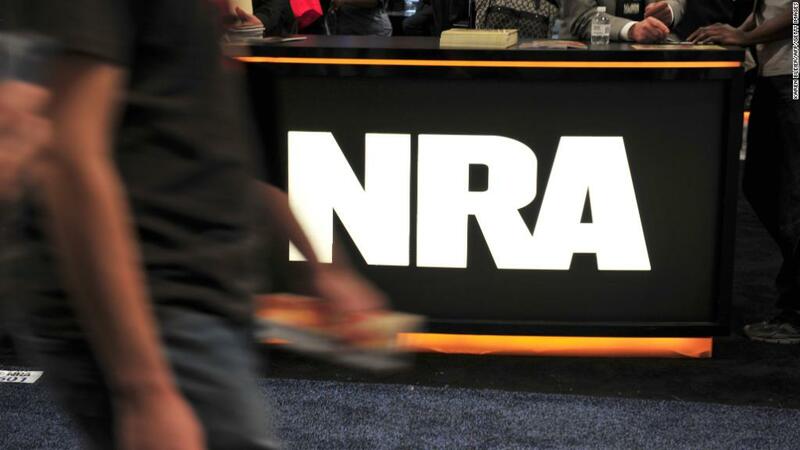 Chuck Hufstetler, chairman of the state's Senate Finance Committee, told CNN on Monday that if the airline does not reverse its stance on the NRA soon, he and others will push for the tax break to be stripped from the bill.